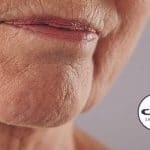 One thing many of us would like to know more about is how to banish wrinkles. 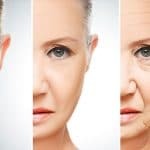 There are a lot of simple things you can do to help combat ageing skin which we have pulled together in this blog – for example, have you ever thought about the benefits of avocado or swapping cocktails for H20? Well, you’ve come to the right place with these top tips. Avocado contains a lot of great fats, which can actually help to plump up your skin and it’s also great for your overall health. Why not try adding it to your next salad or putting it directly onto your face as a nourishing mask and your skin will be radiant and glowing in no time. Exfoliation is essential in helping the skin to generate new cells and ensuring dirt and makeup do not clog up pores, but this part of the beauty routine is often overlooked! Try using a facial scrub at least once a week, you can even make your own simply using a little bit of honey, some lemon juice and sugar. It’s a quick scrub that I love to make, it smells delicious and I make sure I use it on a weekly basis. If you’re serious about banishing wrinkles and improving the skin’s appearance, it’s worth investing in Jojoba oil. This oil is seriously amazing because not only does it improve the skin’s tissue, it also leaves your skin feeling oh-so-soft and improves the appearance of wrinkles. Yes please! All it takes is one look in the mirror after a heavy night’s drinking to work out the sad truth that the more you drink, the worse it is for your skin and the worse those wrinkles are going to be. I am not saying you should stop drinking completely, after all, who doesn’t love the odd cosmo or glass of wine, but why not scale back a bit on those delish cocktails and instead, drink more water. It’s great for your body to be rehydrated and it will help plump up the skin and lessen the appearance of fine lines and wrinkles. You have to protect your skin from the sun – I can’t stress it enough! A lot of the time, even if you are just going outside for a couple hours, the likelihood is you won’t protect your skin. Instead, throw on a little sunscreen and it’ll go a really long way! There are a lot of SPF infused makeup products on the market too, so even if you forget to apply sunscreen from time to time, at least you are covered and your skin is protected. 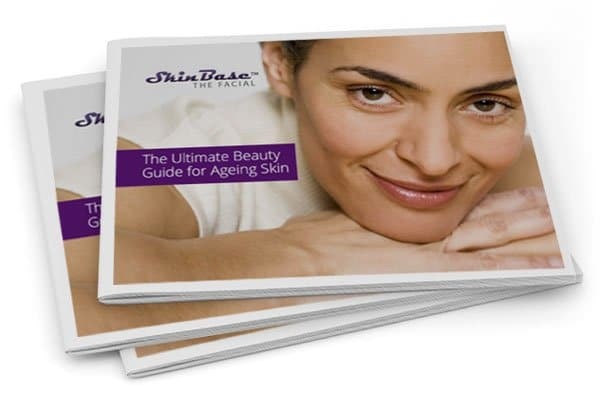 The SkinBase Facial™ is a targeted and effective anti wrinkle facial treatment which works by removing the skin’s dead cells and increasing the collagen produced by our ageing skin. The SkinBase Facial™ leaves wrinkled skin looking fresh and smooth as soon as the treatment is over. 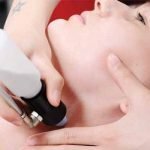 With SkinBase anti wrinkle microdermabrasion treatment, there is no recovery time and no discomfort – only a noticeable difference to fine lines and wrinkles. We've mentioned above about the amazing health benefits of avocados. If you want to try adding more of this super food into your diet, why not try one of these tasty recipes at home!